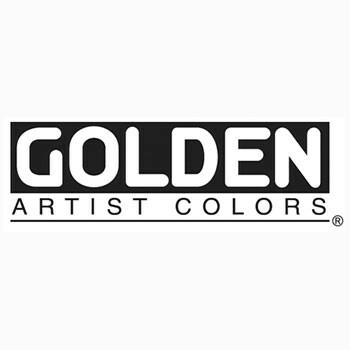 The first acrylic colors offered by GOLDEN, Heavy Body paints are known for their exceptionally smooth, buttery consistency. The Heavy Body palette includes the largest assortment of unique pure pigments in a 100% acrylic emulsion available to professional artists. These colors offer excellent permanency and lightfastness. There are no fillers, extenders, opacifiers, toners, or dyes added. Each Heavy Body color formula reflects the qualities of its pigment. Colors that tolerate a higher pigment load dry to a more opaque, matte finish. Colors that are more reactive and do not allow as much pigment loading tend to have a glossier, more transparent, finish. Because Heavy Body colors contain no matting agents, the gloss of each color will be different.